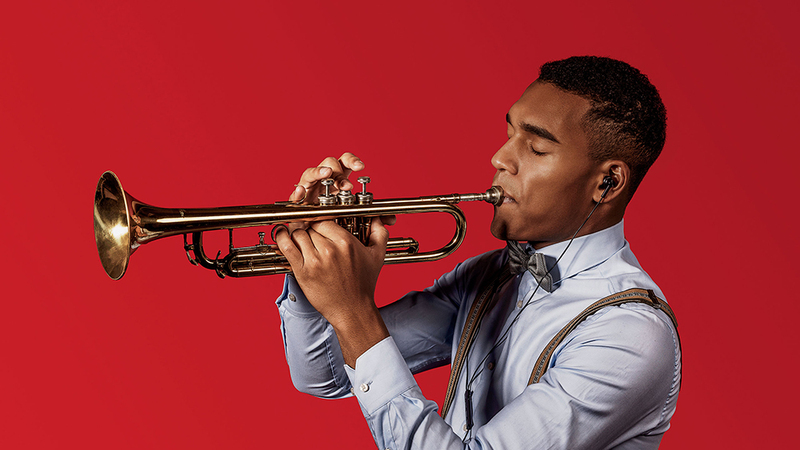 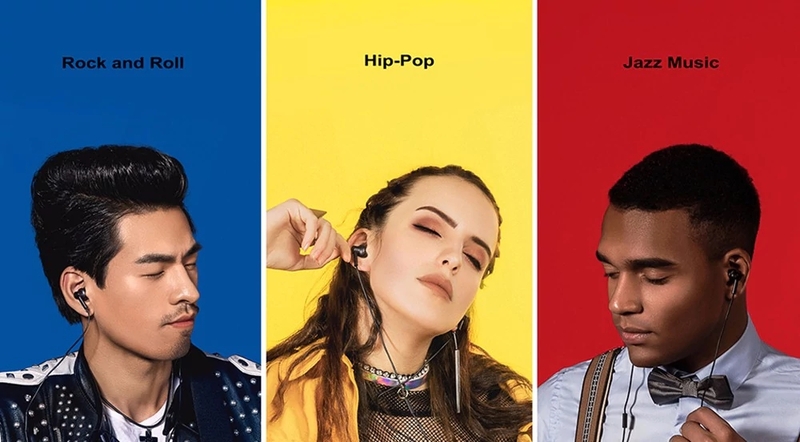 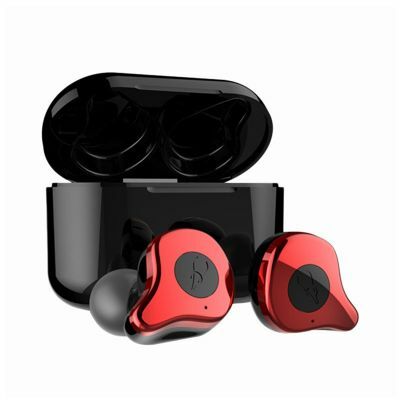 ● Hybrid triple drivers technology, a richer music experience, Hi-Res Audio certificate, dual dynamic and balanced armature units, more musical detail. 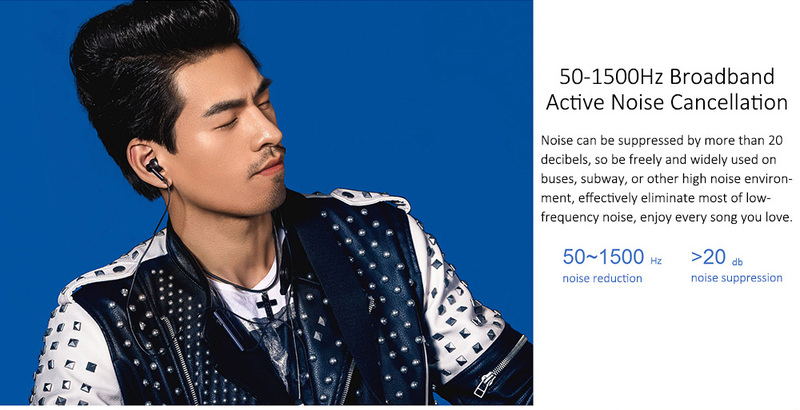 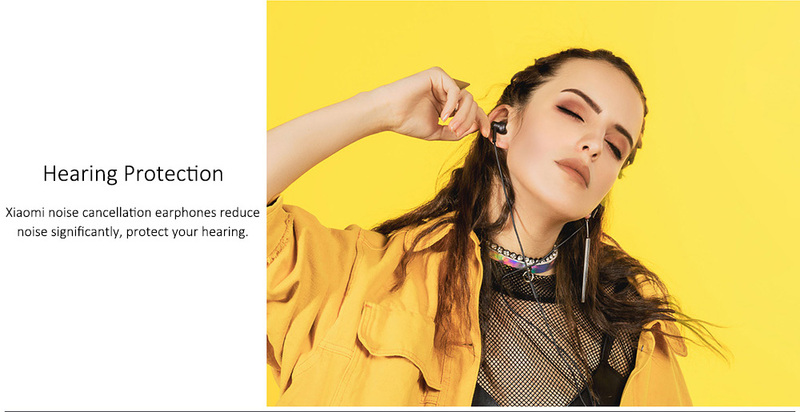 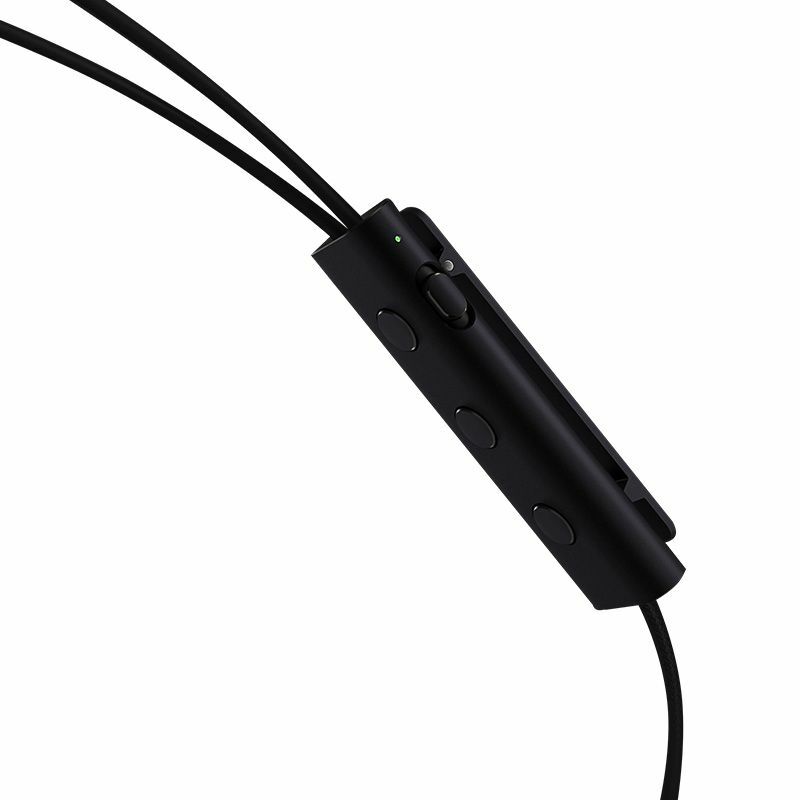 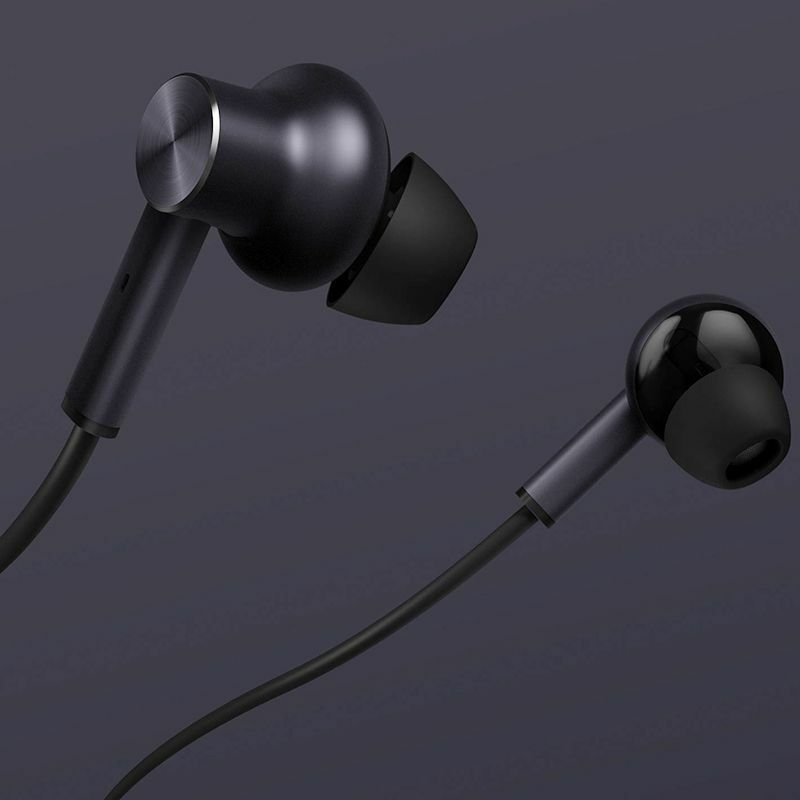 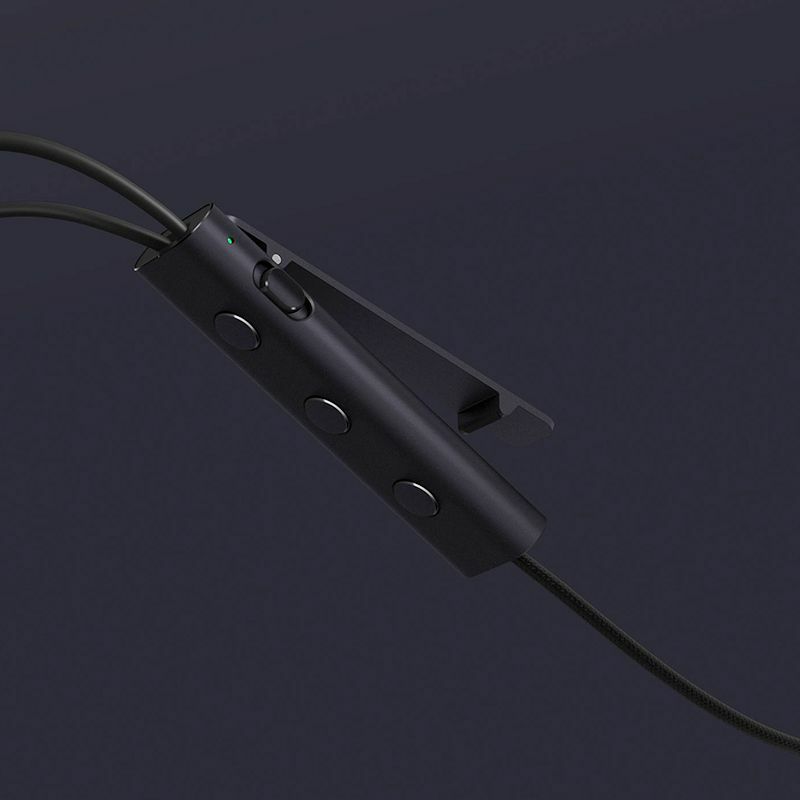 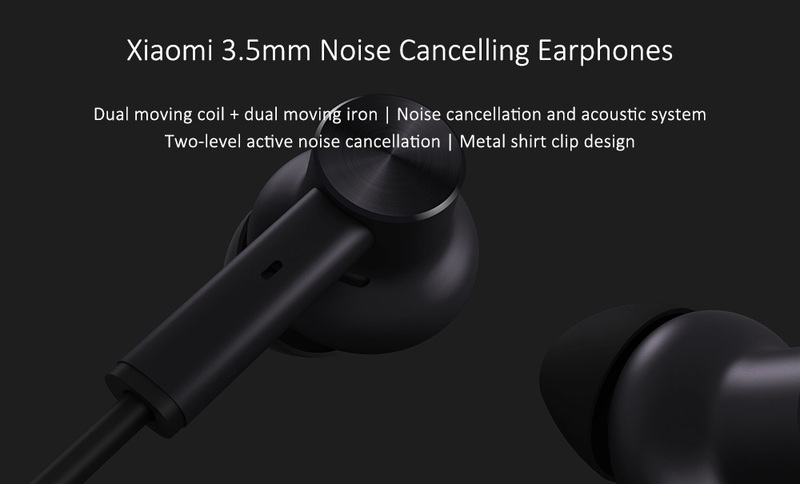 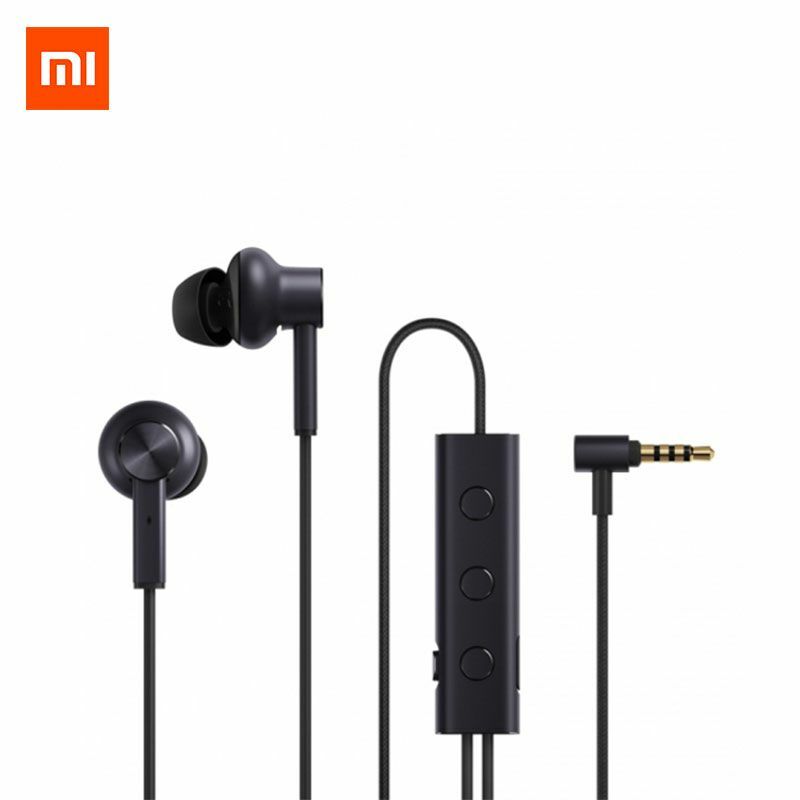 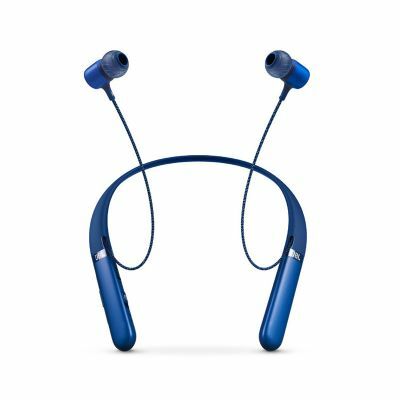 ● Innovated active noise cancelling technology, low interference, enjoy crystal clear music in noisy environment. 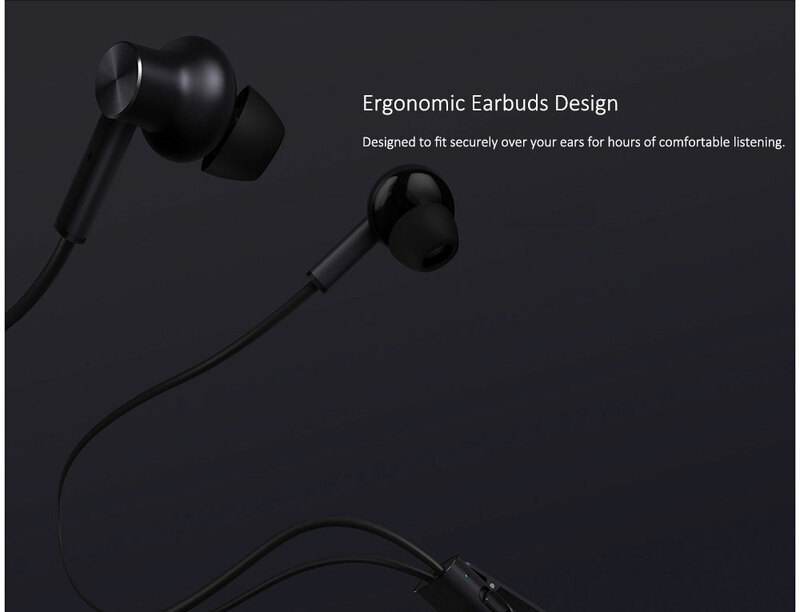 ● Built-in 55mAh battery, full charged only need 2 hours, and the standby time is up to 12 hours. 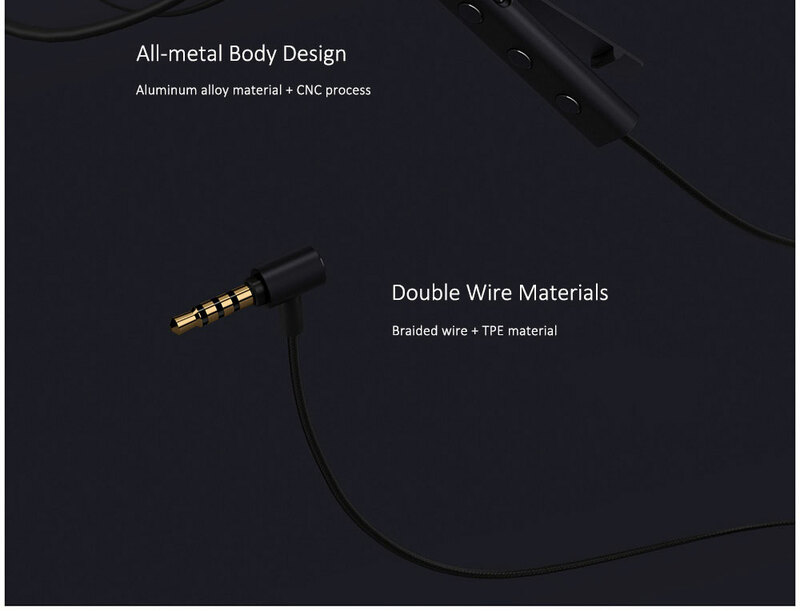 ● Durable, break-resistant TPE resilience cable, no wire bending problem. 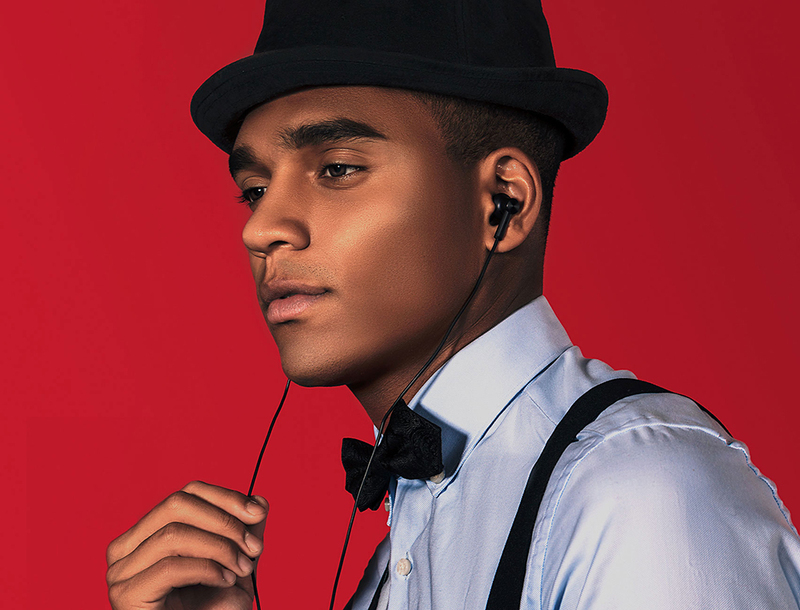 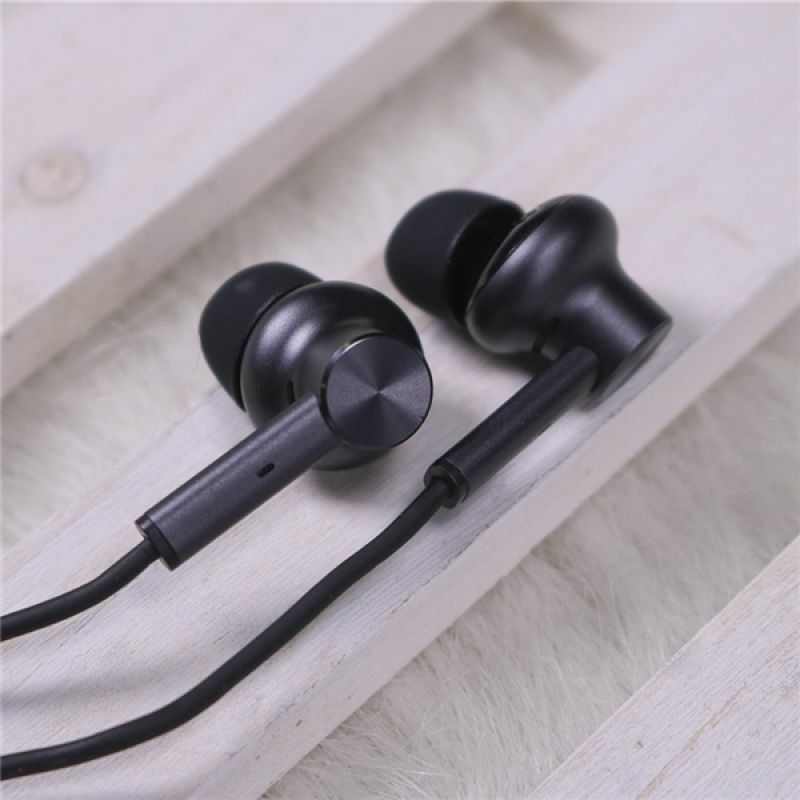 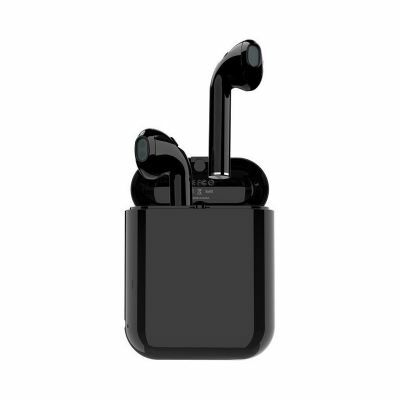 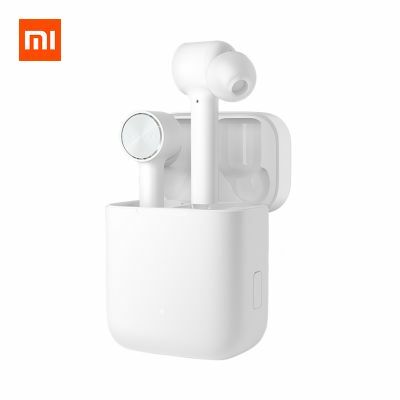 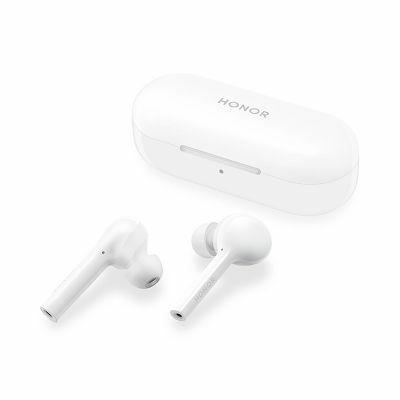 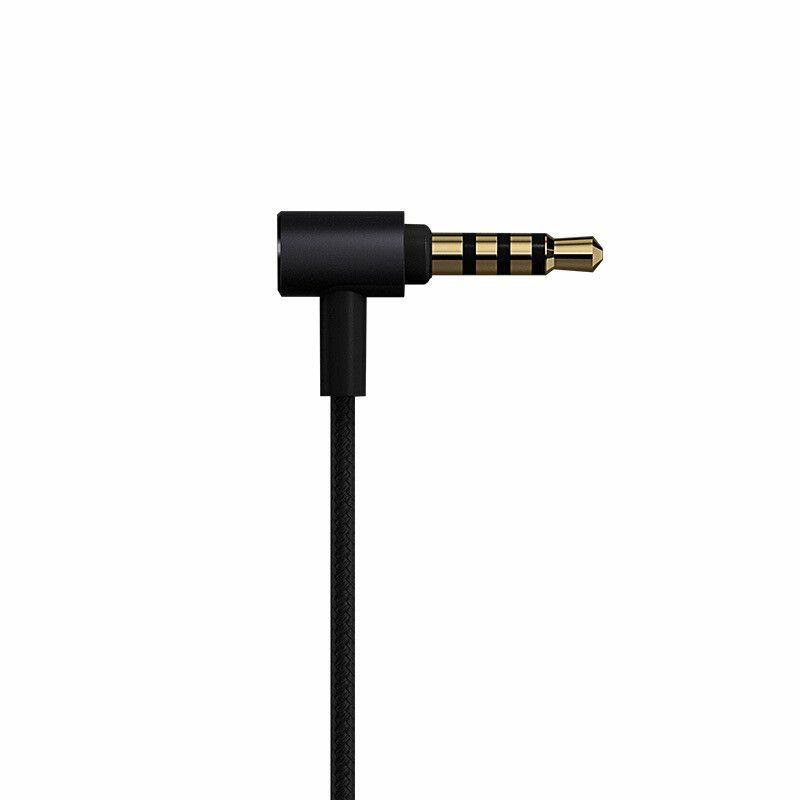 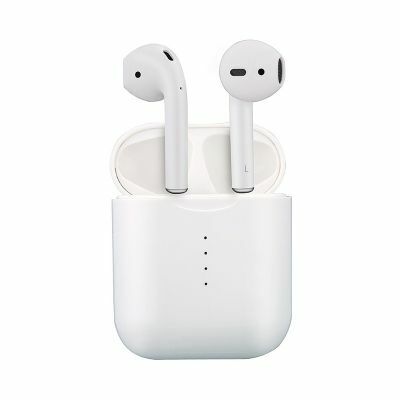 ● New comfortable and anti-slip angled in-ear design, high-quality silicone earcaps is available in size on the earphone. 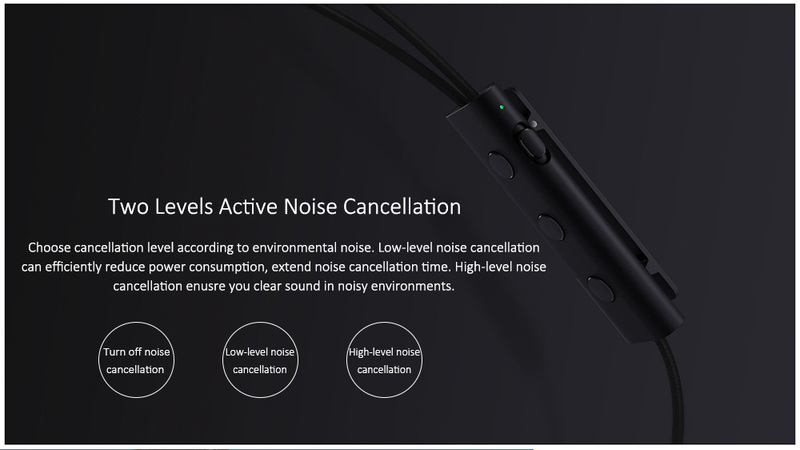 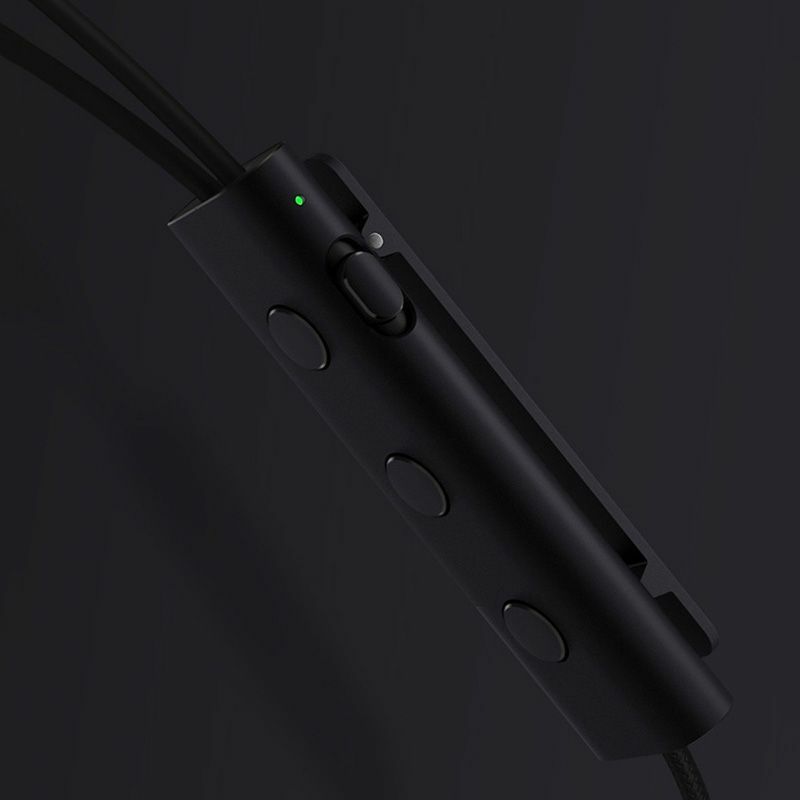 ● Volume control support play, answer and switch functions. 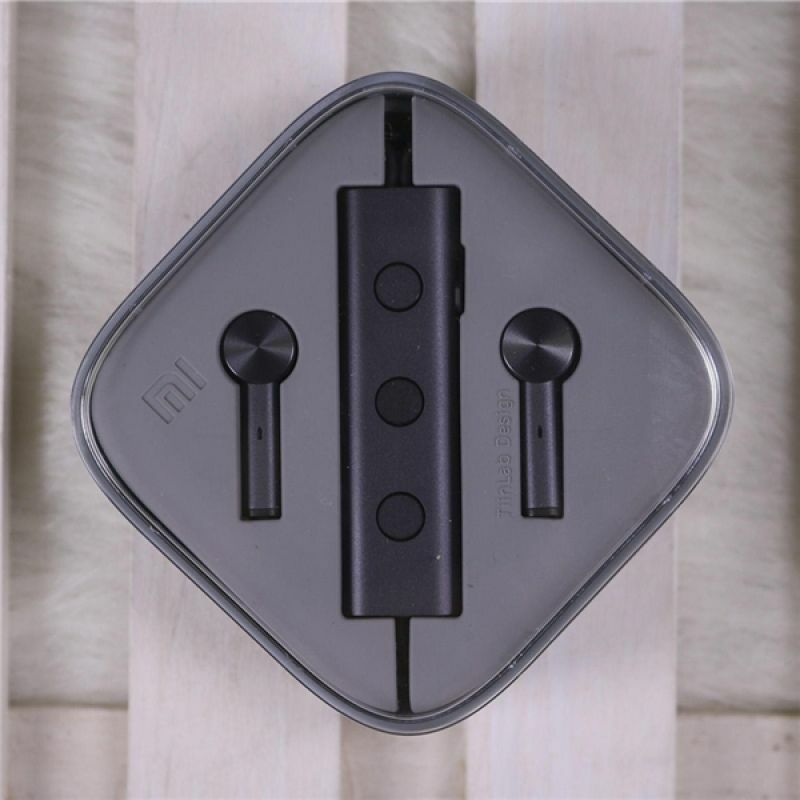 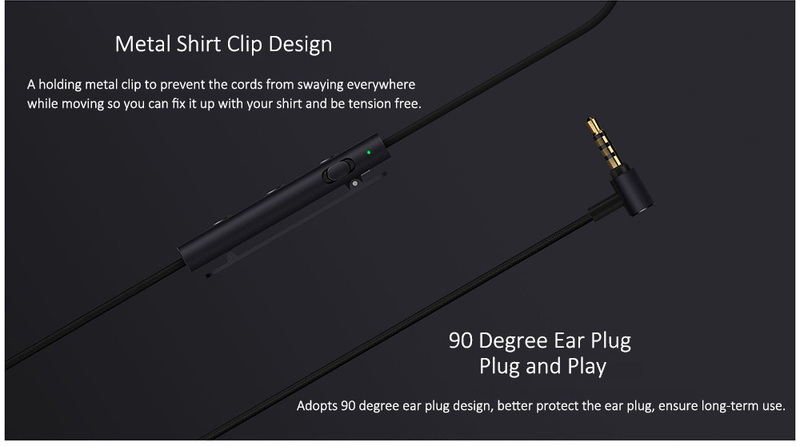 ● Metal clip design, more convenient for carry, just clip on your clothes, it would not drop down.